United Way gift to Kevin Guest House! A pledge of just $1/week will pay for two overnight guest stays. 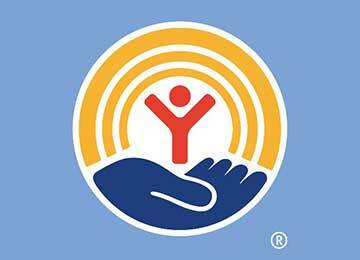 And with no processing fees from the United Way of Buffalo & Erie County, 100% of your gift will directly help our guests. Together we can provide a comfortable and supportive home away from home for patients and their families traveling for medical care. Just mention Kevin Guest House when making your pledge. Questions? Contact our team or your HR Department.